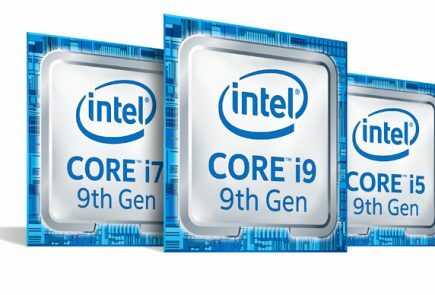 Intel has officially announced the 8th generation Core i3, i5, i7, and Core i9 processor for laptops at a global event in Beijing. 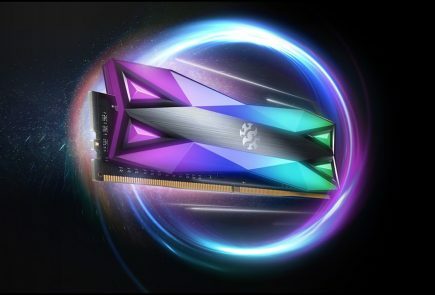 Additionally, the company also announced next-generation Intel Optane memory that can deliver high performance even on older PCs. 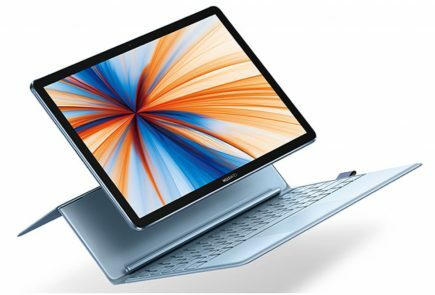 These processors will be available across the globe for notebook manufacturers. 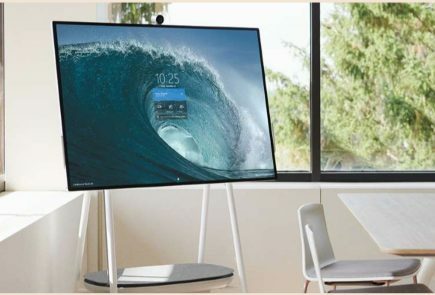 The manufacturers are most likely to launch notebooks based on these chipsets by Q2 2018. These chipsets are based on the latest Coffee Lake platform with 14nm++ process. 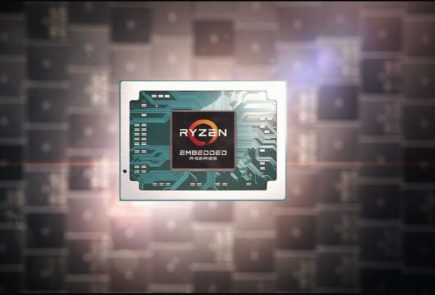 Compared to the 7th generation chipsets, these processors offer up to 41% more frame rate while gaming. Similarly, 4K video editing will be faster by up to 59%. These processors also come with a discrete graphics card from AMD, which has an edge over the last gen processors. 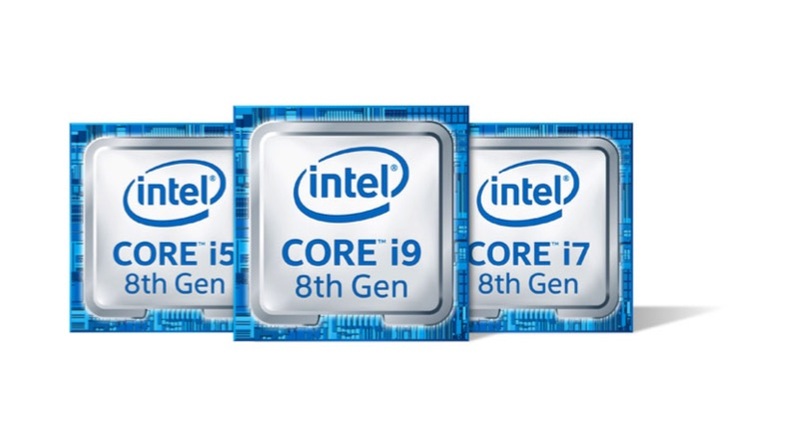 The 8th Gen Intel Core i9-8950HK is the most powerful mobile processor launched to date. 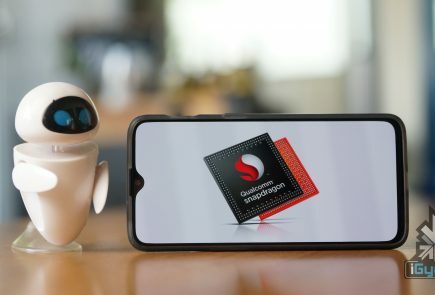 The chipset has a six cores and 12 hyper-threads to offer top of the CPU performance. The processor uses Thermal Velocity Boost (TVB), which will automatically increase the clock speed of the CPU based on temperature. This feature will help this chipset to achieve up to a maximum frequency of 4.8GHz. The processors can handle native VR and Windows mixed reality content. 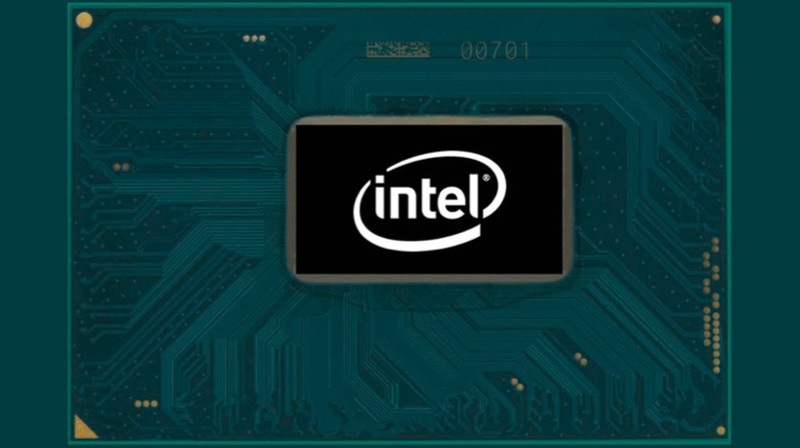 Additionally, Intel has also launched a new Intel 300 Series chipset, which offers a faster 2x internet speed with 2×2 802.11AC 80 MHz (867 Mbps) standards. The 8th Gen chipsets combined with an Intel Optane memory can increase the performance a device by a large margin. The Intel Optane memory uses SATA-based storage technology without compromising storage capacity. In fact, compared to an HDD drive, the Octane can load a game 4.7 times faster and 1.7 times faster multimedia loading speeds.